Our organization specializes in providing to the clients the improved Diesel Generator Sets Hiring Services. 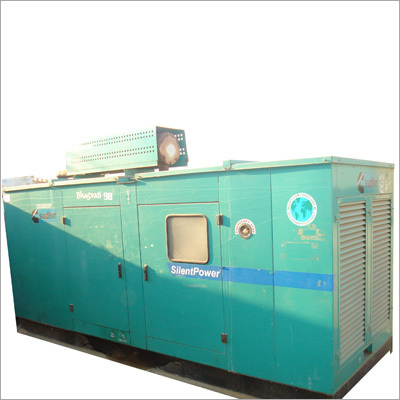 The generators we provide on rental basis are in compliance with the ISI and GMP norms. We have hired skilled professionals who take care of operating and maintaining the functions of offered generators. Our focus lies on providing powerful generator sets to satisfy defined power supply needs. Moreover, our respected clients can avail the Diesel Generator Sets Hiring Services at discounted charges.